As I sit down to write today's blog post I am slightly stuck…Its true….I love to share stories but who doesn't have a loss for words sometimes? So I am deciding to do a stream of consciousness post…I'm not sure where it's going to take me but lets see how it goes! Healthy Outdoor Activities for Summer 2013! 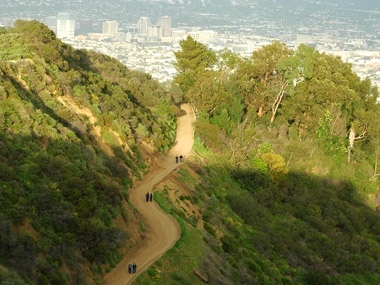 Hiking-If you are Los Angles based we've got options people! Runyan Canyon, Fryman Canyon, and Griffith Park just to name a few. Cycling (Be careful out on the streets of LA, people don't pay close attention in their vehicles these days). 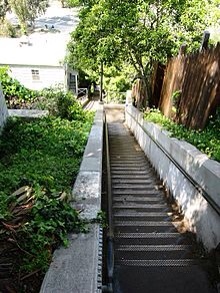 Stadium Steps-Find a local field with bleachers and walk or run the steps-The Santa Monica Steps are a local LA favorite. Beach Volleyball-You need a beach but if you don't have access to one just play on the grass. 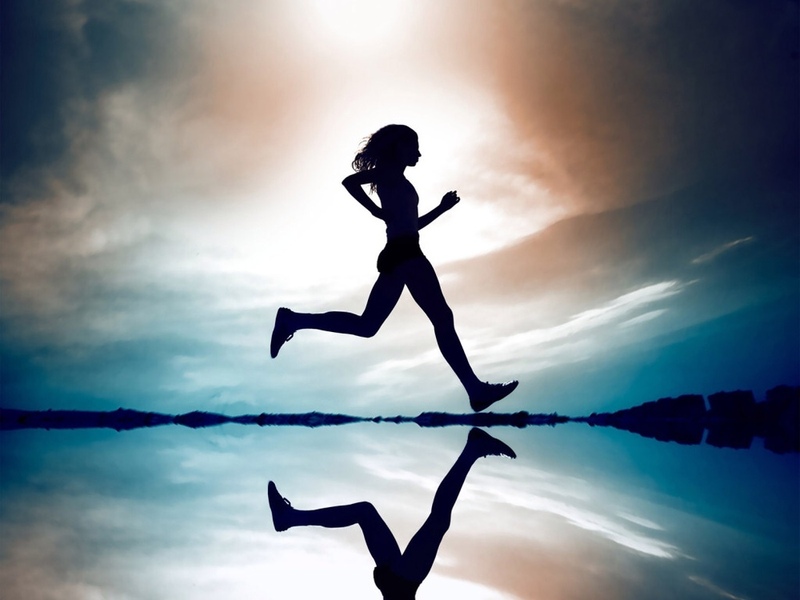 Jogging-at the beach, at a local park, on a track, or in your neighborhood-Its free and fabulous for your health! Playing outside on a playground-It may sound silly but swings are good for the core, monkey bars are great for the upper body, and climbing up and down equipment is great for your heart. Maybe take your significant other on a playground date! It would be an absolute blast just being kids again. Jump roping-Y'all it's not as easy as it was when we were kids! It is a great cardio workout. Start by doing it for 1 minute without taking a break and build from there. Bootcamp! 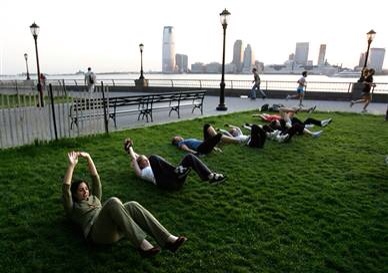 Bootcamps are all over every city, you are bound to find a great one near you! Get some vitamin D in while you work that fabulous body of yours!